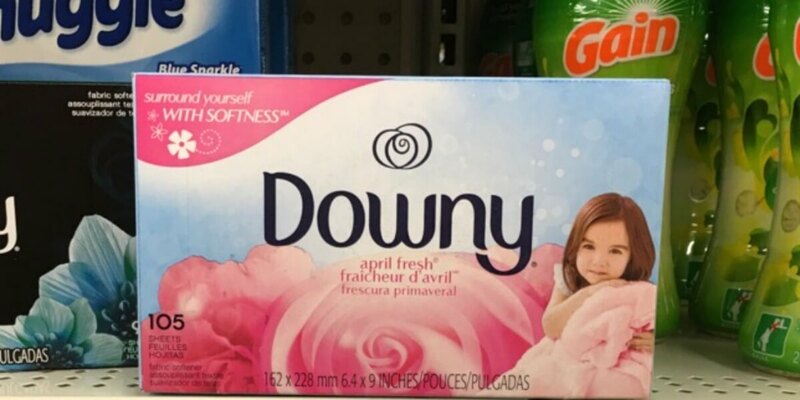 Downy Fabric Softener Sheets Just $0.03 per Load at Dollar General! Here is another great laundry deal from Dollar General! Through 5/6, a 105 count box of Downy Fabric Softener Sheets is on sale for $4.50! After coupon we can score these for just $3.50! That’s only $0.03 per load! Awesome! ShopRite Shoppers- FREE Zatarain’s Yellow Rice Mix! FREE $10 IHop Gift Card!